Kottke was one of Apple’s first employees, and before the world knew Steve Jobs as the creator of Apple, Kottke knew him as a friend he used to trip with at Reed College. He was uncomfortable discussing these experiences while Jobs was alive, but was willing to share them with CNNMoney now. “We would take psychedelics and whole new vistas opened up,” Kottke said. Pixar went on to have a rocky relationship with Disney. 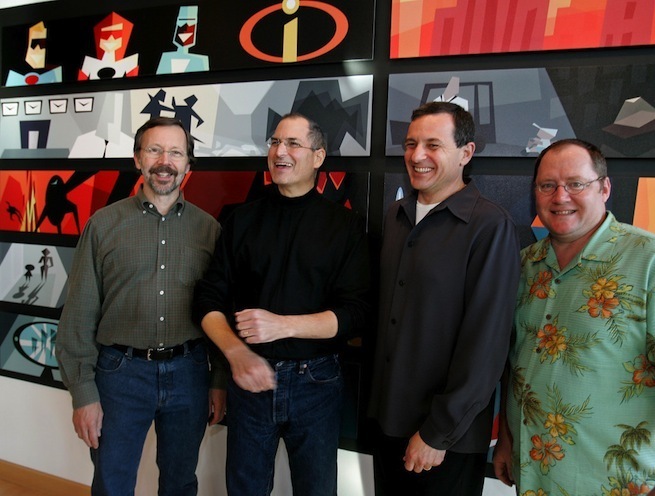 What was it about Bob that you think convinced Steve Jobs to change his mind and re-enter the partnership? The thing that the general public has missed is that there is a perception of “bad boy Steve” when he was younger and that that behavior led to this giant success at Apple. But while Pixar was going through its rocky beginnings, the reality is that Steve was learning and changing dramatically. About 15 years ago he figured out things and we saw the change in the person. He became very empathetic and changed the way he worked with people. And after that point everybody that was with Steve stayed with him for the rest of his life. 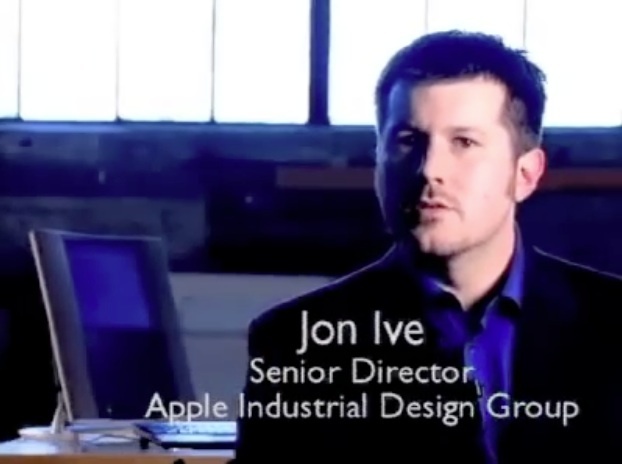 It was the changed Steve that made Apple great, not that guy. It’s like the classic hero’s journey, except people didn’t know that. So at that time Steve appreciated and believed in strong partnerships, and what he recognized in Bob is that with Bob he actually had a partner. They both thought of each other as true partners. And that’s what he wanted, it’s what he had previously. Because our 50/50 partnership with Disney wasn’t leading to a true partnership. And when Bob came in, he thought here is a partner I can work with. And that’s what we saw in them and that’s what they saw in each other. The Apple II was the product that turned Apple into Apple. It was the iPhone of its era, the product that redefined every machine like it that came afterward. But as genius as Wozniak was, the Apple II almost didn’t make it out of his brain and into a product that the rest of the world could use. Newly funded by investors, Apple had just hired Rod Holt as the company’s first engineering chief, and this was one of the big problems that Holt walked into when he took the job. At the time Woz’s Apple II prototype was a bunch of wires and chips in a cardboard shoebox. The tiny Apple team had to take this amazing concept machine and turn it into a product that could be manufactured and sold in stores. In order to make the Apple II a buildable product, Apple needed a full technical readout of all the component parts, so that’s what Holt assigned to Fernandez. That meant that Holt and Fernandez had to take the prototype that Wozniak had made and reverse engineer it to create something more standard and repeatable. It worked. The machine got built. History was made. Wozniak and Jobs became famous as the two crazy kids who started the computer revolution in a garage in California. 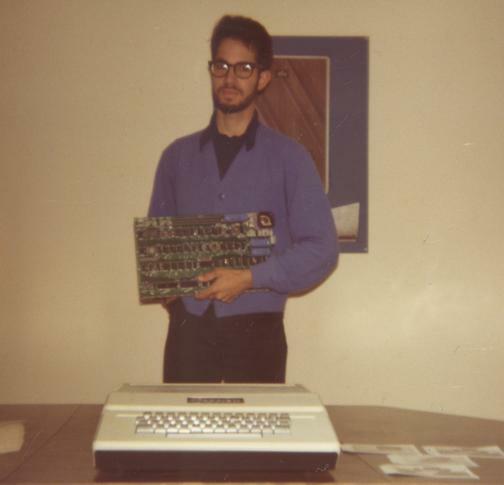 But our collective memories only have room for so many names, and history doesn’t usually remember little guys like Bill Fernandez, despite the fact that if it wasn’t for Fernandez, then the Apple II may have never become the machine that started the personal computer movement. In fact, if it wasn’t for Fernandez, there may have never even been a company named Apple Computer.